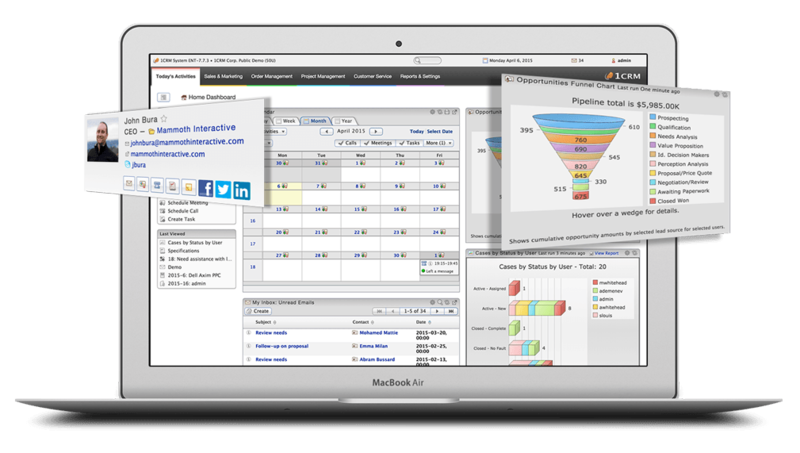 Which CRM solution is right for your business? There are many options out there, and it can be tough to decide. A good CRM solution should not only be user-friendly, customizable and help you keep customers from slipping through the cracks, but it should also be cost-effective. Organizations today are switching to the 1CRM solution in increasing volumes, because they’ve discovered that a CRM doesn’t have to be expensive to take your business to the next level. By switching to 1CRM, they’re saving thousands every year, and you can too. In fact, when you switch to 1CRM, you can save up to 61% of your CRM licensing costs. What would you do with an extra $28,800 in your pocket?